Once again I got to shovel the drive. Of course it was made worse by the fact that I broke my shovel. The screws fell out last time I used it so I had put in new screws. They already stripped out so I decided it was time for a new shovel. 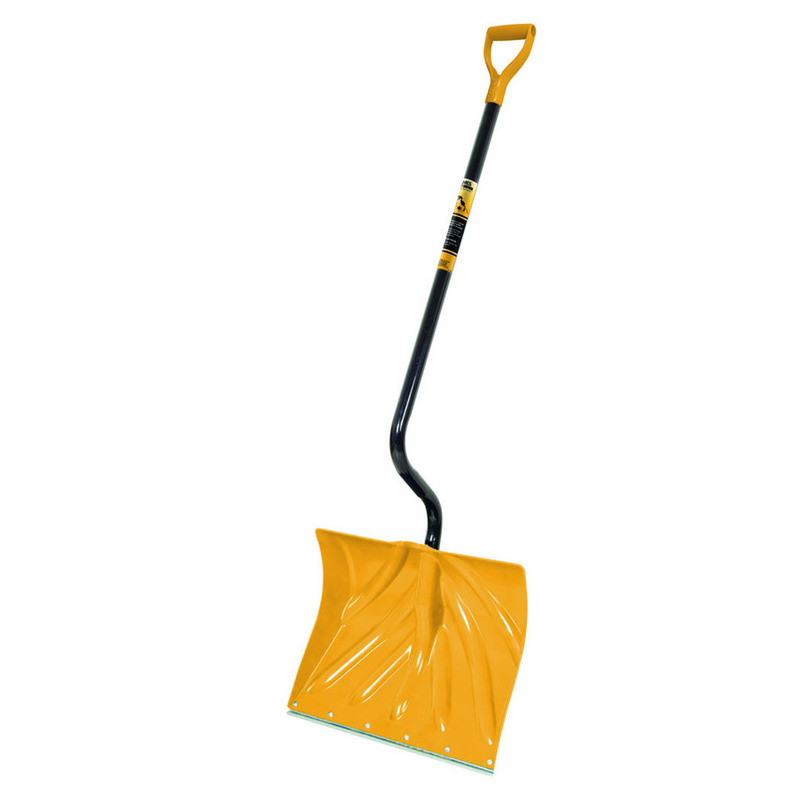 We do have a second shovel, but it is a straight one instead of the ergonomic bendy shovel. Made the work much harder on my back and arms. I managed to clear it all off although I did it in three different shifts. Now I'm sitting in the recliner watching a movie with a heating pad on my back. It's nice and comfy.